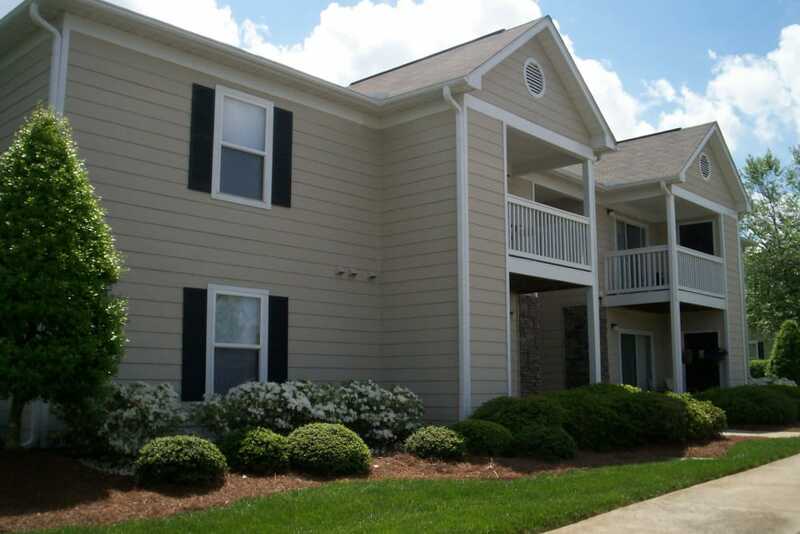 Special: $250 off 1st month's rent if you sign 12-18 month lease. Call for details! Limited Time Only! 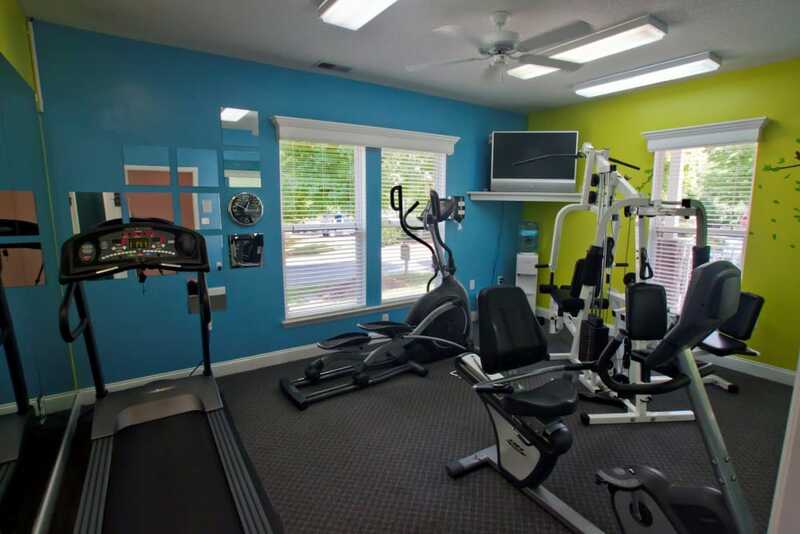 As your peruse the photo gallery of Fieldstone Apartments, try imagining how our community can enhance your life. 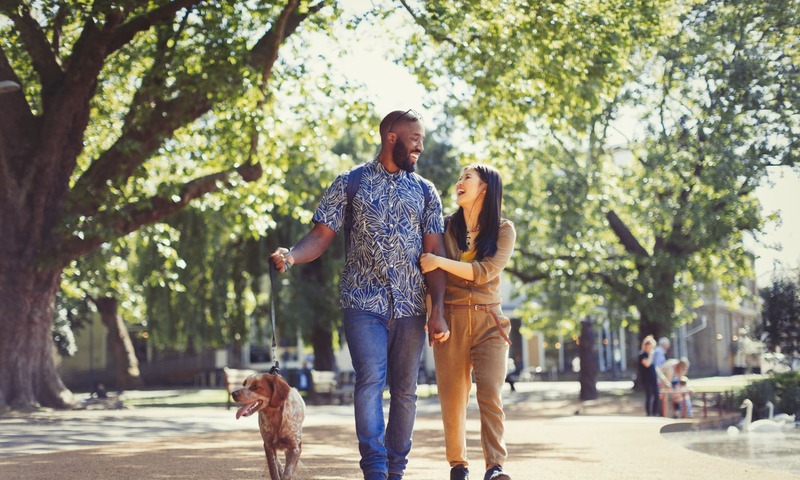 When you've finished the virtual tour, call one of our professional Leasing Agents to schedule a time when you can come and see your new home. We can't wait to meet you! 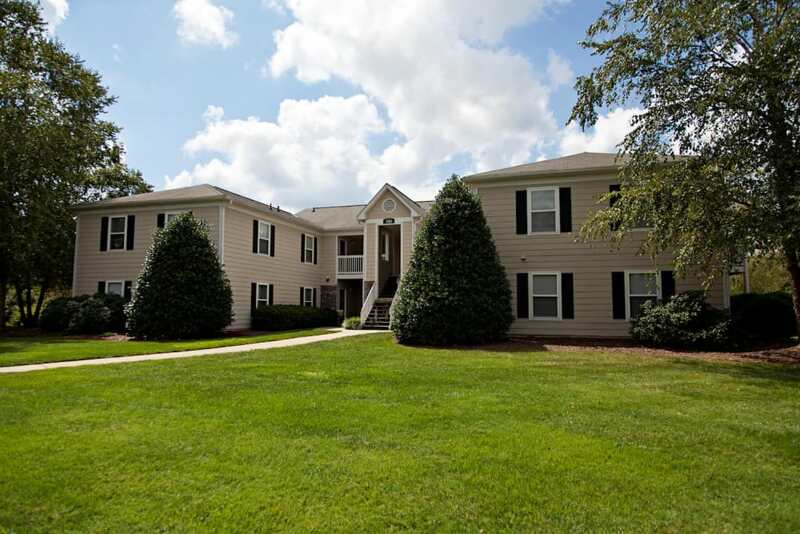 Come home to the beautifully landscaped grounds at Fieldstone Apartments in Mebane, NC. 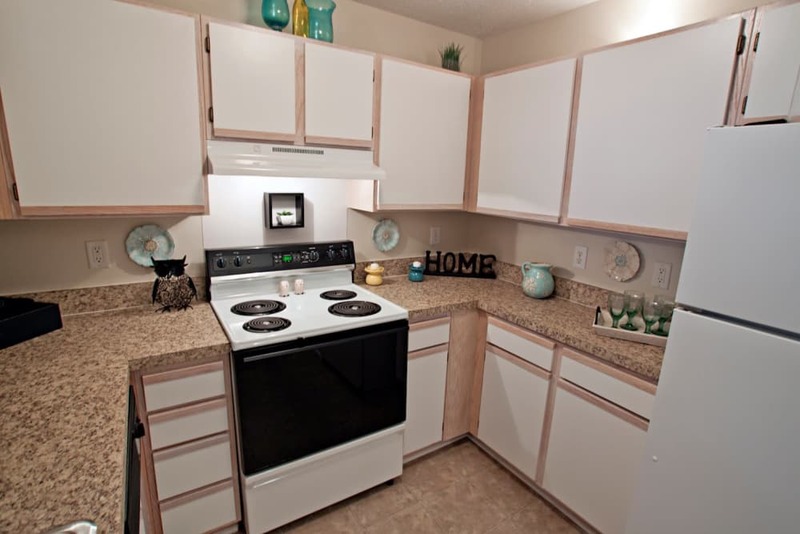 Our functional and comfortable one, two and three bedroom apartment homes are the perfect place to call home. 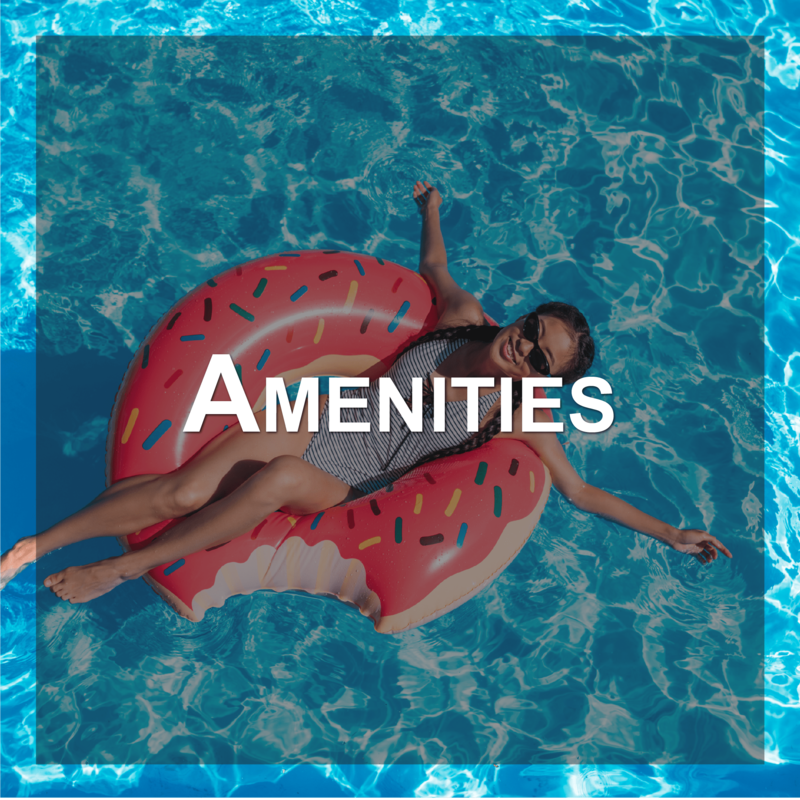 Perfectly situated in Mebane within Alamance County, the opportunities for adventure, delicious restaurants, and premier shopping are all just minutes away from your front door. 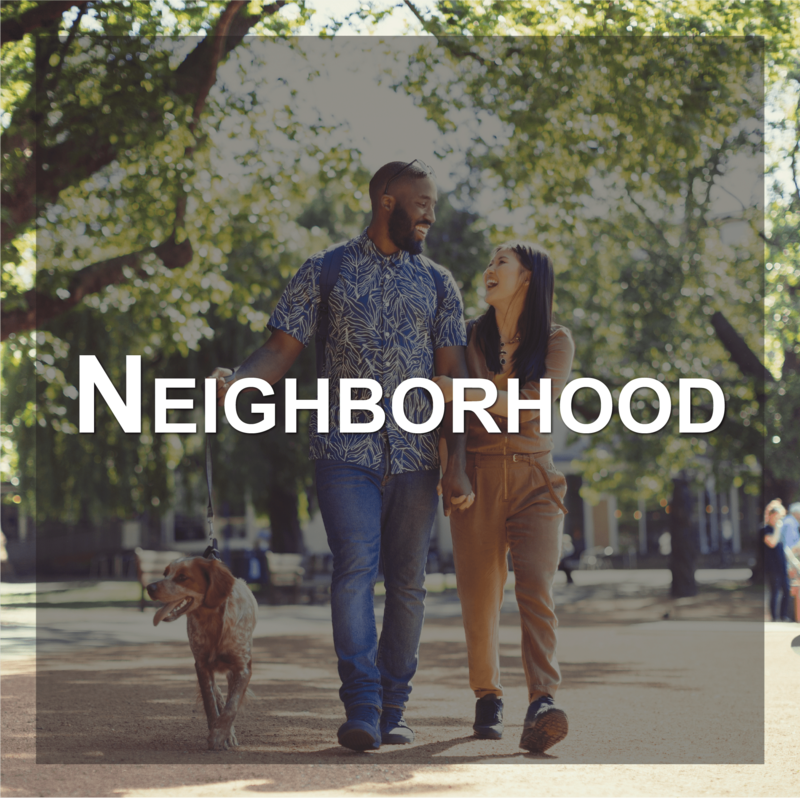 With intricately designed interiors and an array of community amenities, you’ll love coming home to Fieldstone Apartments at the end of each day. 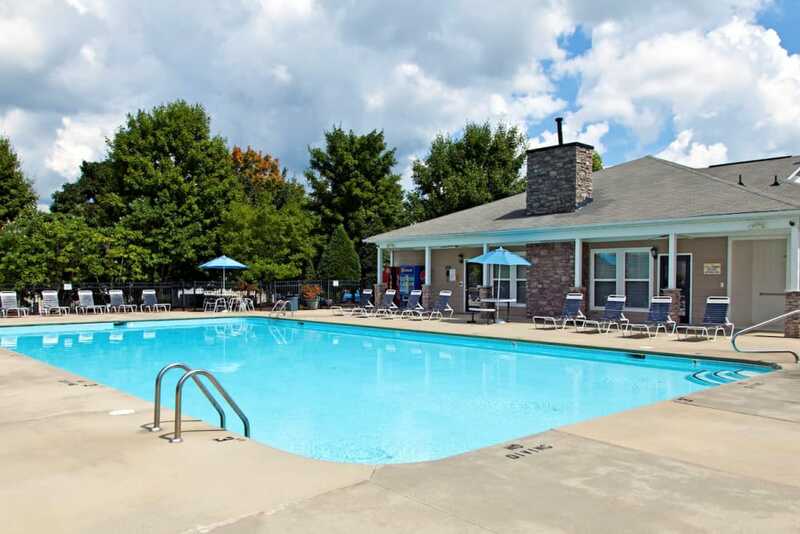 Check out our Amenities page to see everything Fieldstone Apartments has to offer. 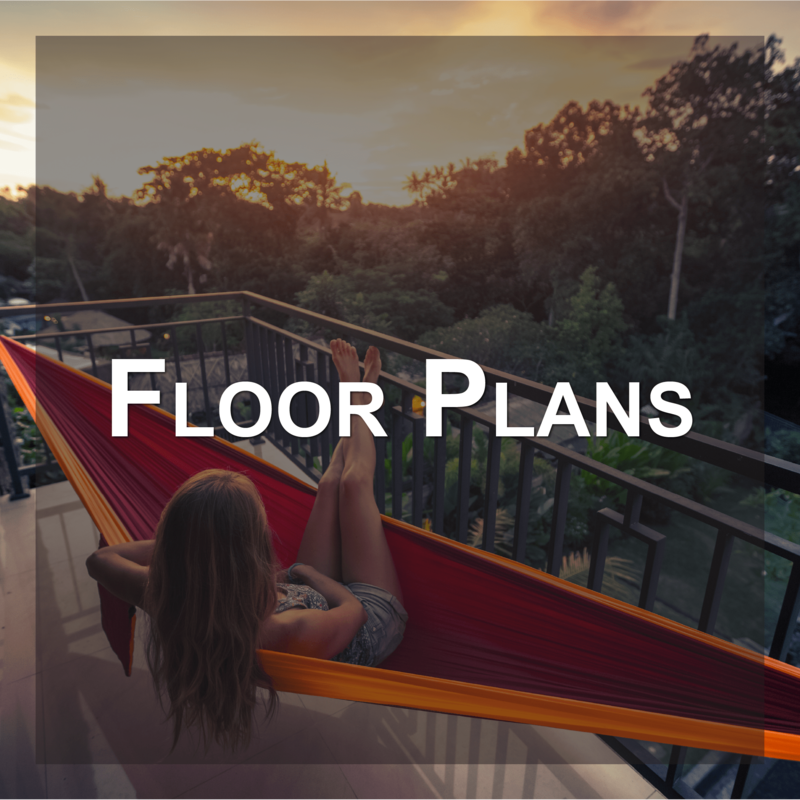 Visit our Floor Plans page to find your favorite layout. 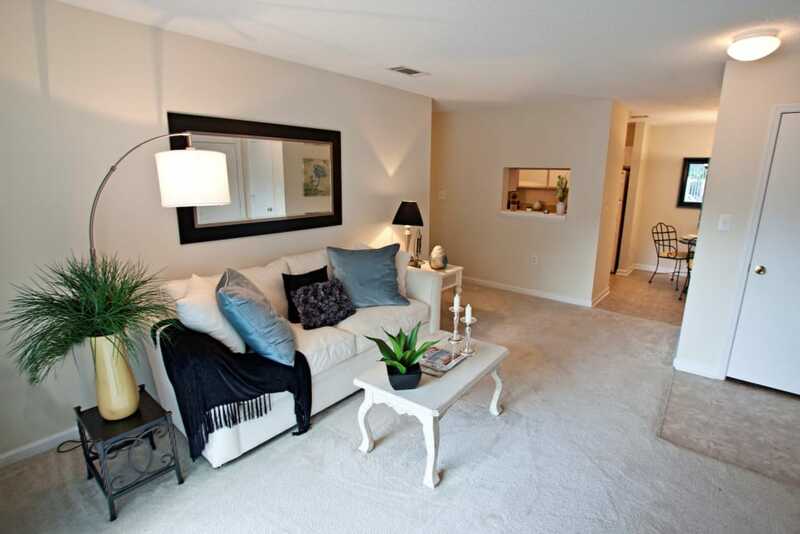 Fieldstone Apartments places you exactly where you want to be. With quick access to I-85/I-40 you’ll be able to get anywhere in the city in a matter of minutes. And with historic downtown Mebane just under 2 miles away, the opportunities for entertainment are endless. Experience true North Carolina-style barbecue at nearby Smithfield’s Chicken ‘N Bar-BQ or treat yourself to a shopping spree at Tanger Outlets Mebane. Visit our Neighborhood page to learn more about historic Mebane, NC.